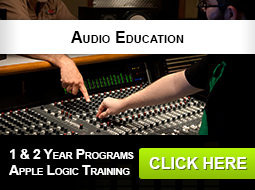 Unity Gain Recording Institute offers two one year audio recording programs. 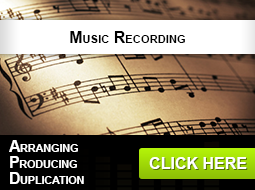 The Audio Recording Comprehensive Program is a four level program designed to teach the art of multi track recording to interested people with no prior knowledge required. 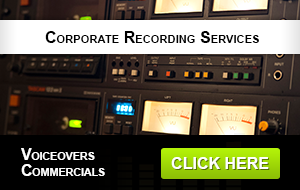 The Advanced Techniques in Audio Recording Program is another four level program designed to bring graduates of the first program to a higher understanding utilizing the latest hardware and software in the professional recording field. 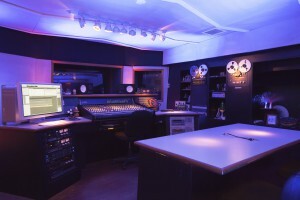 Since 1989, Unity Gain has placed graduates in professional positions in the recording industry. Each student is assigned their own I-Mac workstation equipped with the latest versions of DAW programs including Pro-Tools, Digital Performer and Logic Pro. Graduates of both programs have an ongoing privilege to "sit in" on lectures and sessions previously attended to keep learned skills sharpened until employment. Both programs are constantly refined delivering the latest in theory and "hands on' techniques creating graduates that have the ability to adapt in professional environments.